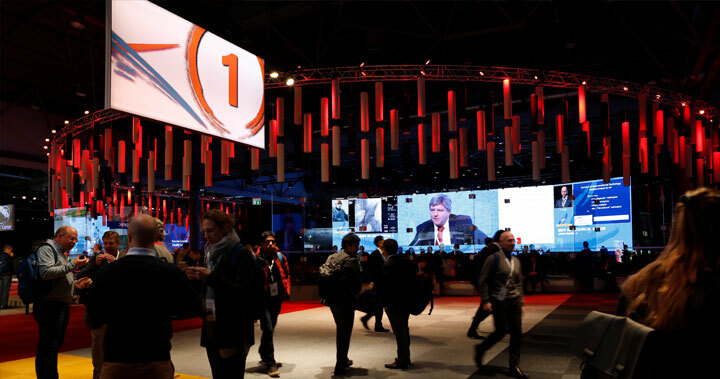 Review LINC 2019 presentations now! 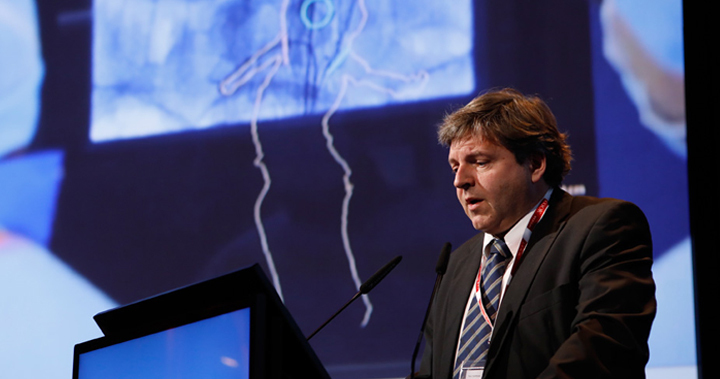 The LEIPZIG INTERVENTIONAL COURSE is strongly committed to contribute to a systematic scientific evaluation and interdisciplinary discussion of new methods, allowing conclusions for daily interventional practice. LINC is an interdisciplinary live course, designed to provide a global platform, permitting the discussion of the „vascular patients“ by integrating colleagues of different specialties who are performing endovascular interventions. View LINC 2019 presentations online. All authorized presentations are now available online. Your certificate of attendance as PDF file is available for download. Please have your barcode information on your badge available. The LINC Today issues are now available for reviewing. Welcome to the official app of the Leipzig Interventional Course. The review is available for download. LINC Review 2018 aims to provide the reader with an overview from some of the over 700 lecture titles from the meeting, as well as summarize the results and updates from more than 20 clinical trials and studies. View all authorized presentations now. Review selected LINC 2018 live cases, sessions, and lectures. LINC 2018 was a great success with a record attendance. The LINC 2018 certificate is available for download. All authorized LINC 2019 presentations are now online! All authorized LINC Asia-Pacific 2019 presentations are now online!